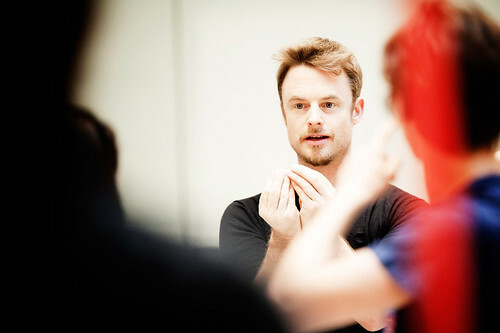 English choreographer Christopher Wheeldon is Artistic Associate of The Royal Ballet. 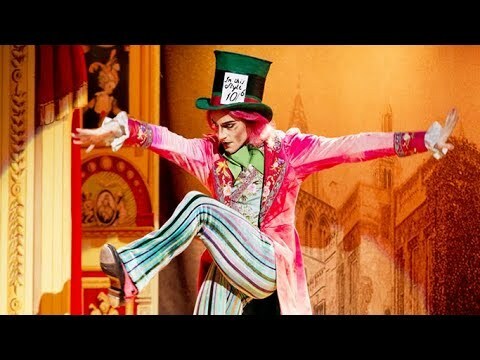 He trained at The Royal Ballet School and danced with the Company 1991–3. 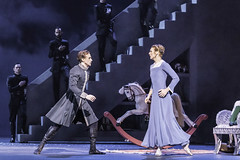 For The Royal Ballet he has choreographed Tryst, DGV: Danse à grande vitesse, Electric Counterpoint, ‘Trespass’ (Metamorphosis: Titian 2012, in collaboration with Alastair Marriott) , Aeternum (Olivier Award for Best New Dance Production) and Strapless, and the three-act ballets Alice’s Adventures in Wonderland, The Winter’s Tale and Corybantic Games. 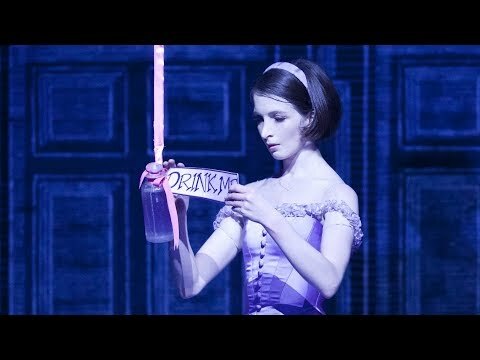 Works of his performed by The Royal Ballet and originally created for other companies include After the Rain and Within the Golden Hour. 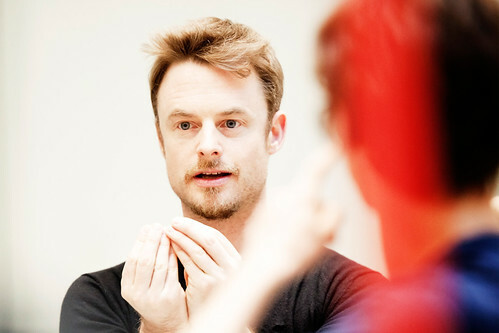 Wheeldon was born in Yeovil and trained at The Royal Ballet School. 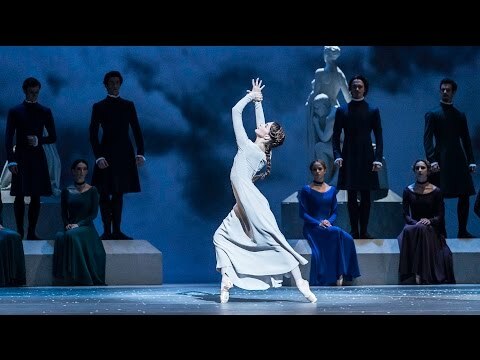 In 1991 he won gold medal at the Prix de Lausanne with a solo of his own creation and that year entered The Royal Ballet, where Kenneth MacMillan encouraged him in his choreographic work. 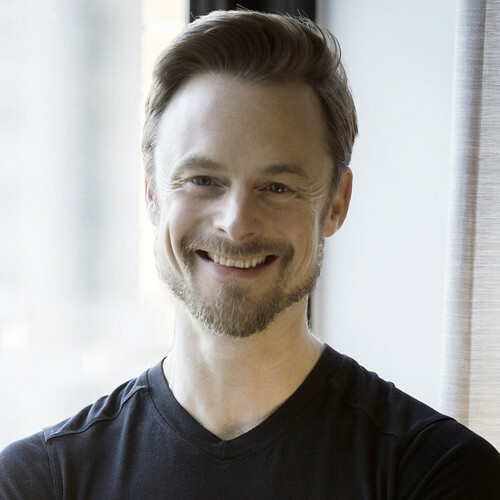 In 1993 Wheeldon joined New York City Ballet, promoted to soloist in 1998. He created his first work for NYCB, Slavonic Dances, in 1997 and became the company’s first Resident Choreographer in 2001. 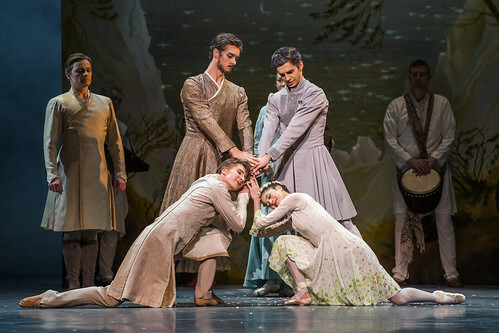 Works for NYCB include Polyphonia (London Critics’ Circle Award and Olivier Award for Best New Dance Production) and The Nightingale and the Rose. 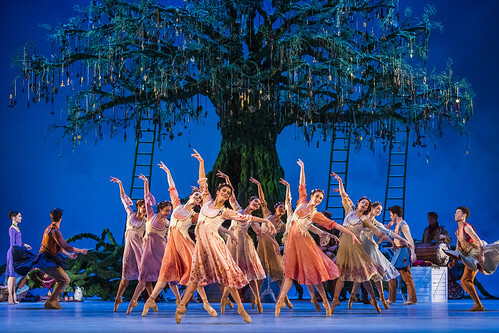 Wheeldon regularly choreographs for leading international companies, including Boston Ballet, San Francisco Ballet, Dutch National Ballet and Joffrey Ballet. 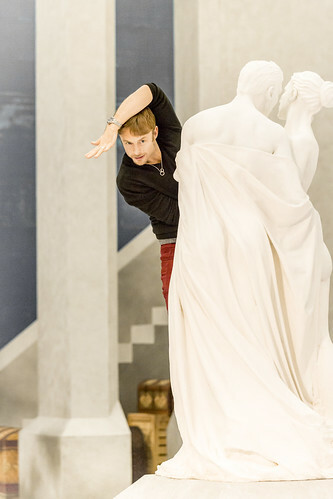 In 2007 he founded Morphoses/The Wheeldon Company and became the first British choreographer to create a new work for the Bolshoi Ballet. 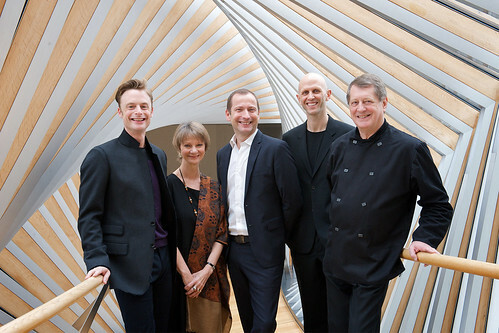 In 2012 he collaborated with Marriott on the closing ceremony of the London Olympic Games. 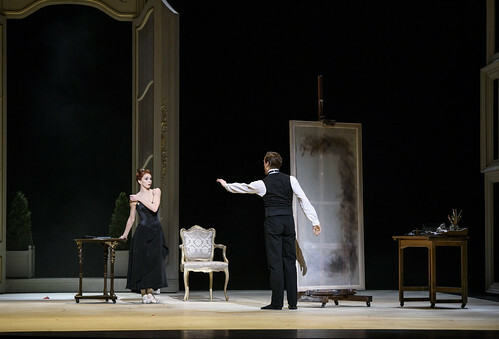 His awards include the Tony Award for Best Choreography (An American in Paris). 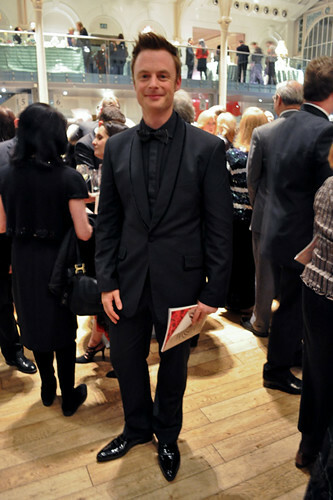 He is President of the Benesh Institute, and was made an OBE in 2016, and that year was artistic director for Les Arts Décoratifs’ Fashion Forward exhibition. 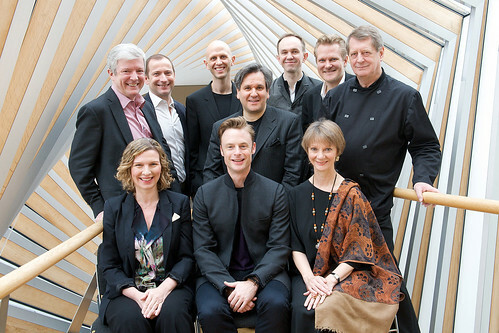 The position of Artistic Associate of The Royal Ballet is generously supported by Kenneth and Susan Green. 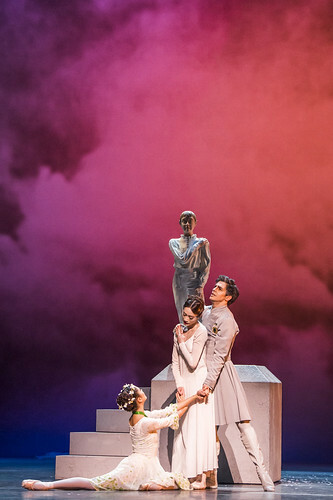 Yugen and Corybantic Games see two of the world's premier choreographers create new works to music by Leonard Bernstein. 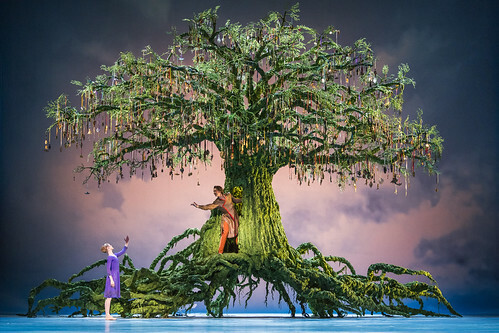 Discover the full story of Christopher Wheeldon's new ballet, based on Shakespeare's play. 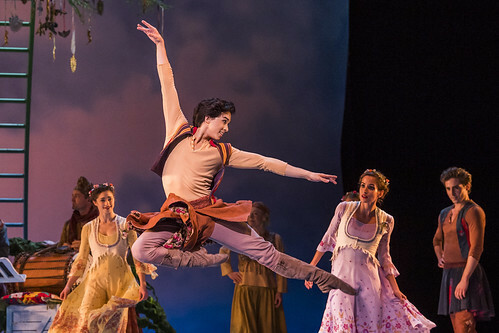 Tierney Heap in Corybantic Games, The Royal Ballet. 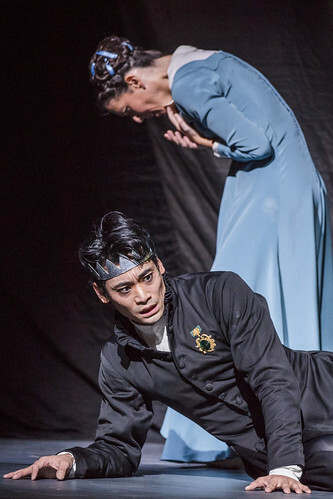 Ryoichi Hirano and Lauren Cuthbertson in Corybantic Games, The Royal Ballet. 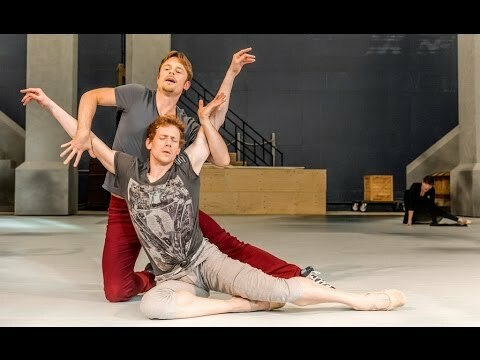 Matthew Ball and William Bracewell in Corybantic Games, The Royal Ballet. 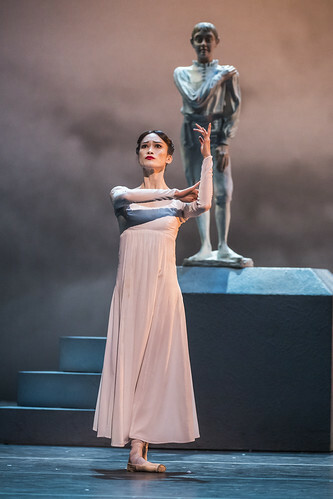 Sarah Lamb as Perdita in The Winter's Tale, The Royal Ballet. 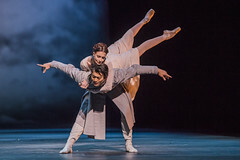 Ryoichi Hirano as Leontes and Laura Morera as Paulina in The Winter's Tale. 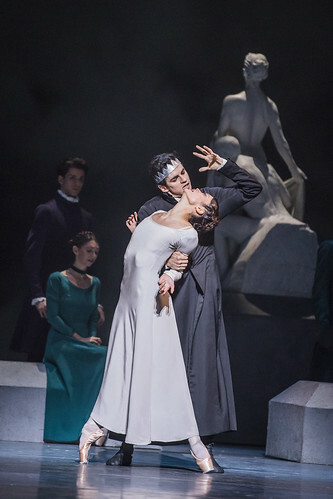 Sarah Lamb as Perdita and Vadim Muntagirov as Florizel in The Winter's Tale, The Royal Ballet. 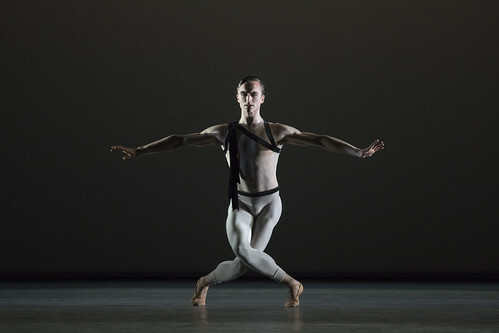 Matthew Ball in Corybantic Games, The Royal Ballet. 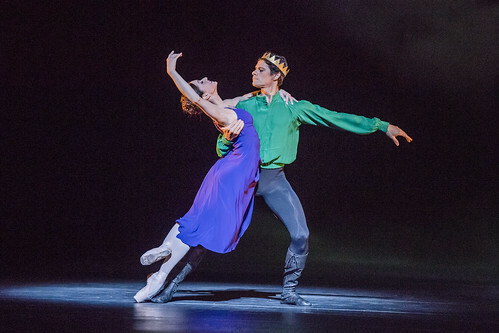 Marcelino Sambé and Mayara Magri in Corybantic Games, The Royal Ballet. 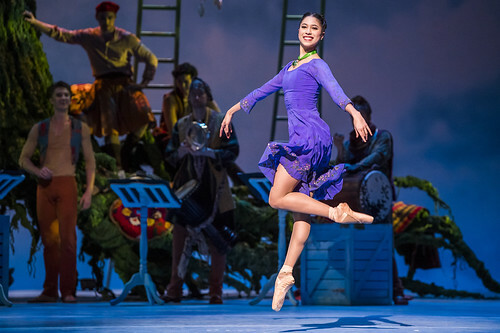 Beatriz Stix-Brunell in Corybantic Games, The Royal Ballet. 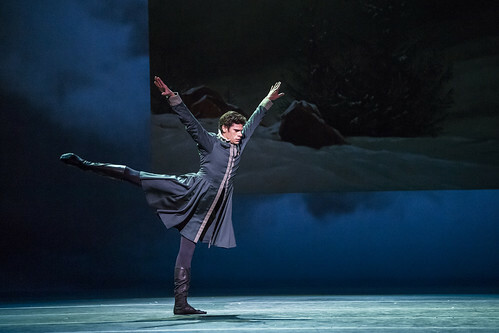 Christopher Wheeldon's ballet to a specially written score by Ezio Bosso has been acclaimed as one of his finest works.